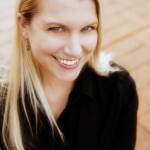 "We Create Because We Can." 1. noun, the result or achievement toward which effort is directed; aim; end. 3. A promise you are making to yourself. The Backsliders Guide to Goal Setting is a four phase process to help you live an absolutely extraordinary life. 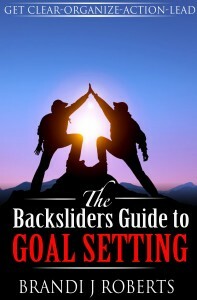 The Backsliders Guide to Goal Setting is the book for you if you want to be more productive, more organized, and are willing to take the massive action necessary to achieve your goals. Download your copy HERE. Copyright © 2019 Brandi J Roberts "We Create Because We Can."